Say you rent a Uhaul truck to transport your belongings and you get on the road and come upon a weight station. Do you need to pull in? My understanding is that weight stations are for commercial vehicles/trucks. 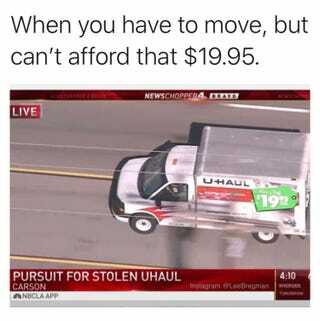 Is Uhaul rented truck considered commercial? Say you need to pull in and you don’t. What are the penalties?